- Enter Administrator password and Finish! Note: I’m sure this can be done via PowerShell! 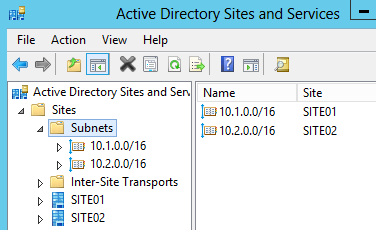 That’s the new 2012 Domain Controllers done! Note: stop-computer does just that!